Karina Navarro is a reporter for The Talon News. This is her first year on staff and enjoys landscape photography and broadcast. Karina enjoys binging Grey's Anatomy, hanging with her friends and fam, and indulging in Chinese food. 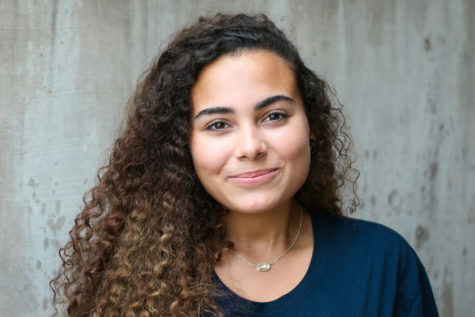 Karina hopes to expand her interest in journalism throughout her high school experiences and is looking forward to the lessons and memories to come.